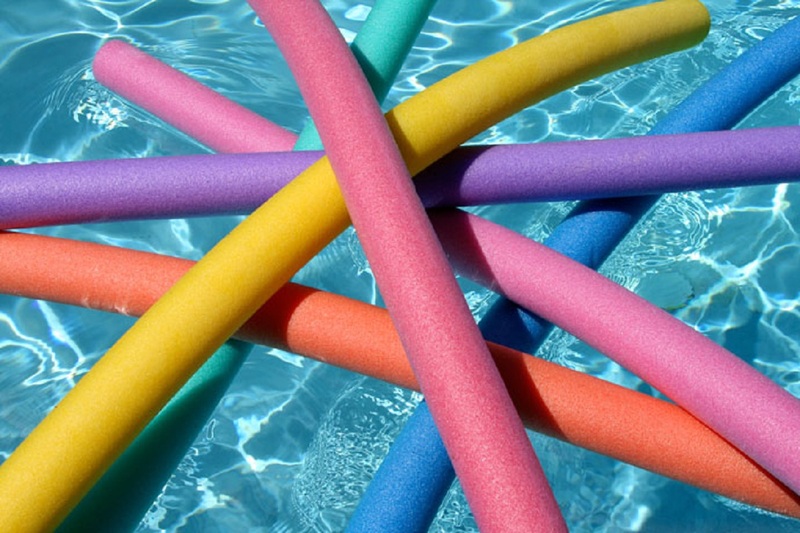 If you’re looking for swimming lessons for children, toddlers and babies in Berkshire, here are the Little Ankle Biters suggestions. 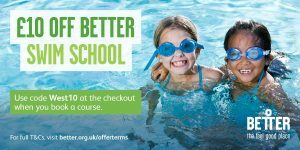 We have teamed up with Better Swim School to give our readers £10 off Better Swim School if you book before the end of March 2019. Flippers Swim School run their lessons from the fantastic facilities of the LVS Ascot, Berkshire. The private pool is in an idyllic setting within a rural location. Lessons are 30 minutes long and take place in the clean, heated indoor pool within the school grounds on a Saturday afternoon. With a maximum of six children in a class and fully qualified teachers, our swimming lessons are highly sought after. Baby swimming with Water Babies is an exciting, enriching experience for both you and your little one. Not only does it teach vital life skills, but it also enhances the way babies and toddlers learn other skills, too. No one else reaches our high standards of professionalism, and no one else works harder to make sure you and your little one feel happy and safe. And we always incorporate lots of bonding, fun and socialising, so you can be sure that a Water Baby is a happy baby! Classes take place across Berkshire including venues at Maidenhead, Reading, Bracknell, Windsor, Wokingham and Slough. Aloha Swim introduces swimming to all ages in an exciting, safe environment. We aim to help water confidence and develop essential life skills. Our unique blend of small ratio classes and positive encouragement lead to a high level of achievement in the pool. Aloha Swim is based in private, heated pools in Langley, where we offer classes for all adults and children. For more information, click here. Babies Go Swimming brings you a rewarding and structured program, designed to be fun and enjoyable for both parent and baby. We teach babies to move freely in the water, promoting water confidence and safety skills. Learning to swim provides enormous social and physical benefits for a baby. Our classes aim to help improve strength, co-ordination and motor skills. Babies have a natural affinity with water, and those who begin swimming from an early age, are more comfortable and relaxed, creating a lifelong love of water. 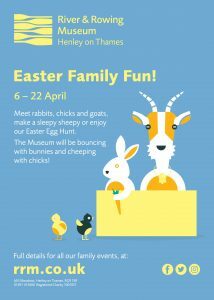 Classes run in Reading and Newbury. Our unique and fun Turtle Tots baby and toddler swimming classes teach you to swim with your young child, whilst giving you a fantastic toning workout at the same time! The classes begin with aqua-natal yoga for mums-to-be, and continue once your baby is born with specialist and progressive swimming classes for babies and toddlers. Of course all of our swimming classes for babies and toddlers are open to dads as well, who also love to come along, as they are so fun and enjoyable! Classes run across Berkshire: Maidenhead, Windsor, Langley, Slough, Old Windsor, Woodley, Reading, Wokingham and Slough. Swimming lessons for children of all ages and abilities including Babies and Toddlers. With daily swimming lessons, exciting holiday activities and friendly staff who love their work, you’ll find Frogs & Friends is a great place for all the family to socialise and have fun, both in and out of the water. Our learn to swim courses are designed to ensure your child develops the necessary skills required to swim with good technique from day 1. Learn to swim at our private swimming school with small class sizes for babies, toddlers and children. Join our term time weekly swimming lessons and school holiday intensive swim courses. We have swim classes for beginner to advanced swimmers aged 4 months to 12 years plus an academy for children over 12 years. Siblings of different abilities are able to swim at the same or similar times as we run multiple class levels each session. Classes run at Burnham and Maidenhead. Baby Splash is passionate about delivering a course that is going to introduce your baby to the water in a Safe, Fun and Relaxed Environment. We understand that not all parents are confident about bringing their baby swimming for the first time. Our aim is to increase your confidence so that you enjoy this unique and special experience with your baby. The Baby Splash program is based on play, word association, popular nursery rhymes and lots of FUN. Classes run in Southcote, Reading and Thatcham. We hope you found this post useful. If you want to see ideas for other children’s sports classes in Berkshire, click here.